YouTube Music has announced a new discounted price for students signing up for premium membership. The price, a discounted $4.99 per month (via Tech Crunch) is 50% off the regular $9.99 monthly rate that YouTube Music charges. YouTube says that for now, the discount is available only in the U.S. to full-time students at an accredited college or university. Eventually, it plans to expand the student pricing to other countries. With this discounted rate now available for students, Apple Music, Spotify and YouTube Music all have the same pricing structure for their streaming services. The trio charge $9.99 each month for a premium subscription, $14.99 for a family membership (with up to 6 family members), and $4.99 for the aforementioned student membership. 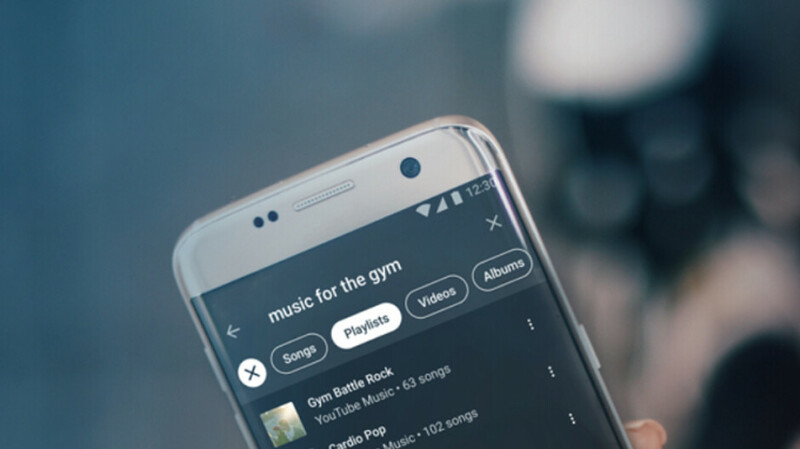 Unlike the competition, YouTube Music does allow users to watch videos of their favorite performers, and it does offer more alternate versions (including live performances) of certain tunes. Like Spotify and Apple Music, a monthly premium subscription to YouTube Music gives members the ability to download tunes for offline listening, and support for listening to music in the background while users interact with another app. You can take the premium version of YouTube Music out for a test spin. A one-month free trial is available from the music streamer's website or app (Android|iOS). Until January 31st, 2019, Google is also allowing students to sign up for YouTube Premium at a discounted price of $5.99 per month (normally, students pay $6.99). 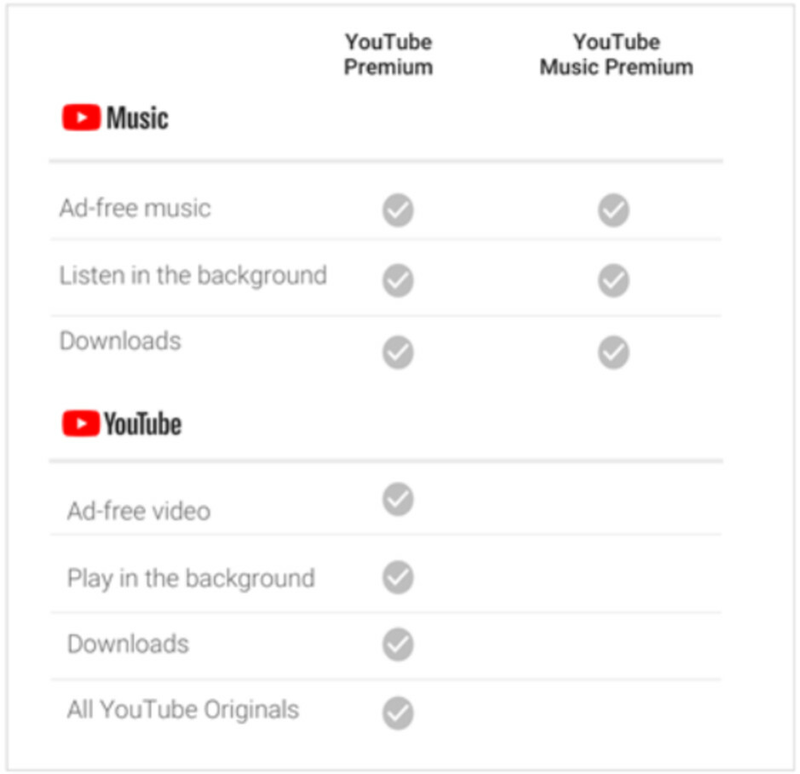 For just an extra buck each month, YouTube Premium includes all of the features found with a YouTube Music Premium subscription and adds commercial-free YouTube, the ability to play videos in the background, downloading of videos to watch offline, and access to YouTube originals. The $5.99 price will be valid as long as the member remains a student, up to four years. I'm confused. I've been paying for Google Play Music($9.99mthly) for a couple years now. Which removes commercials in my YouTube viewing. Also I have the YouTube Music app also with. Sooooo what's the difference from what I have? Now, you got me interested.